World Club Qualifier dates and venues announced! Teams are to be made up of Five anglers and entry will once more be kept at £80, with £150 pools to be paid on the day. Qualification this year will be for the 2020 finals, with the Feeder being held in Bulgaria and the Float in Serbia. 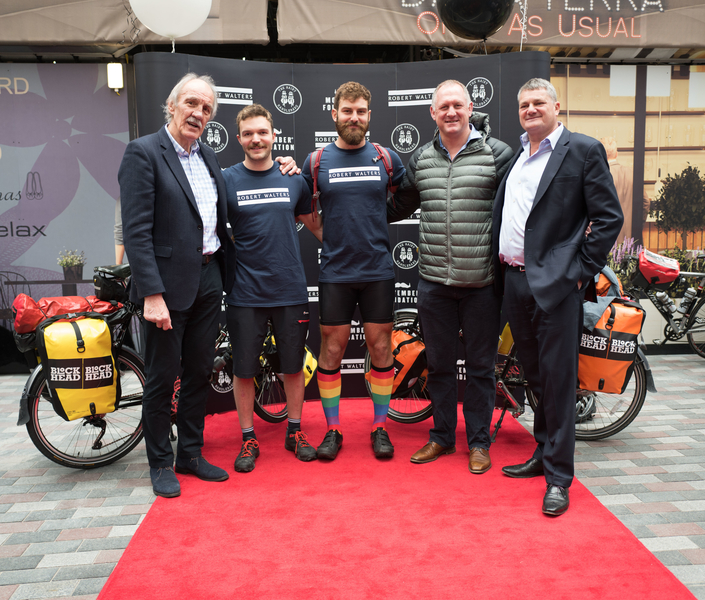 Rugby icons Richard Hill MBE, Roger Uttley OBE and the Harlequins’ Mark Lambert, joined global recruitment consultancy Robert Walters and Movember in launching their world-wide employee wellbeing initiative – ‘Break the Cycle’. The launch event took place on Thursday 21 April, 12pm at St Martin’s Courtyard in Covent Garden – outside Robert Walters Group HQ. The initiative will challenge over 4,000 employees at the Robert Walters Group to ‘Break the Cycle’ and do something fun, active, meaningful and inclusive with colleagues – with the goal of improving wellbeing and checking in on peers. The campaign comes in response to Robert Walters Group research, which reveals that over three quarters of UK employees feel ‘uncomfortable’ talking about mental health in the workplace, citing anxiety of how they might be perceived by co-workers as a key hurdle. The #BreakTheCycle challenge will have a 60* goal – be it 60 seconds, 60 minutes, 60 km, or 60 attempts – all in aid of representing the 60 men we lose each hour to suicide across the world. Helping to set the benchmark and kick-off the launch was the Hairy Handlebars, who set-off on their 6,000 mile cycle from Robert Walters Group London HQ to their offices in Tokyo – all in aid of men’s health charity Movember. 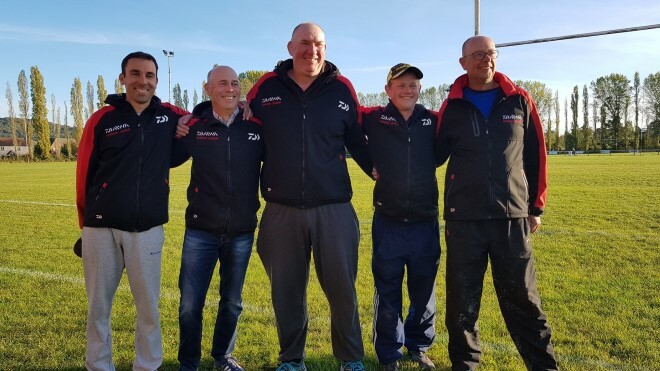 Joining them on the first leg of their tour from London to Dover – for their own 60km challenge – was four Robert Walters Group employees; Richard Boyd, Marc Earnshaw, Rob Dyson, and Richard Harris. “Men’s health is in crisis. Globally, every minute a man dies by suicide. In the UK, 75% of suicides are men and in England and Wales, suicide is the leading cause of death among 15-49 year old men. For more details on the #BreakTheCycle campaign follow the hashtag on social media or visit our website. For more details on the Hairy Handlebars and to donate click here.